A great thing coming in a small package! With a spherical chin and balls of steel, the little 65 has the ability of its bigger Pencil brothers. 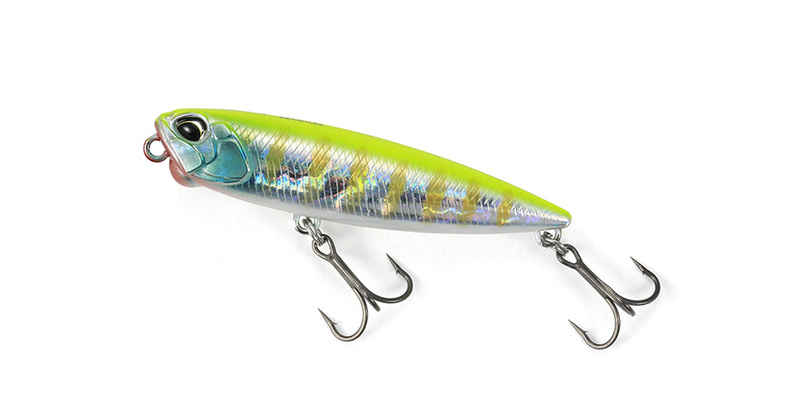 With its compact size, it will go where other lures will not go. Test its excellent castability and accurate movement in the field! 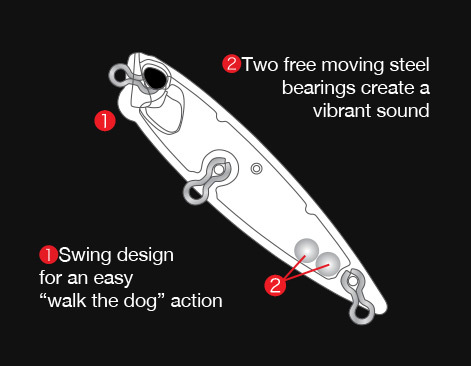 With a front end designed for an easy walk the dog and a back end with free moving weights making a great sound, the Pencil 65 has more than a few strong points! The Realis Pencil 65 is the latest addition to DUO’s Pencil family, a product range that sets the standard for walking baits.